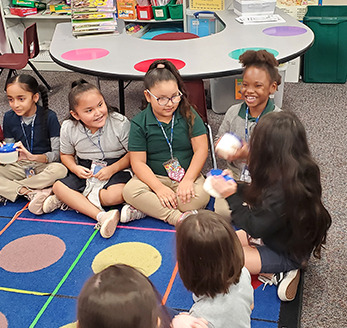 Our schools, located west of Phoenix, Arizona, serve students in preschool through eighth grade in the Cashion communities of south Avondale and southwest Tolleson. We are proud of our dedicated faculty and staff and the hard work of our outstanding students for meeting and exceeding our yearly educational goals! Great job!